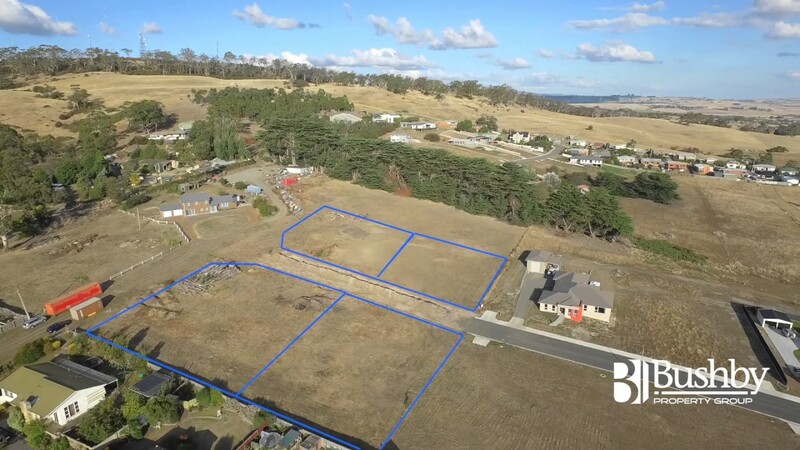 This rental property is located in a tranquil part of East Launceston. The space is a 2 bedroom apartment with a combined bathroom and laundry and a balcony with mountain views. Contact Sue Faulkner to learn more about this house for rent! 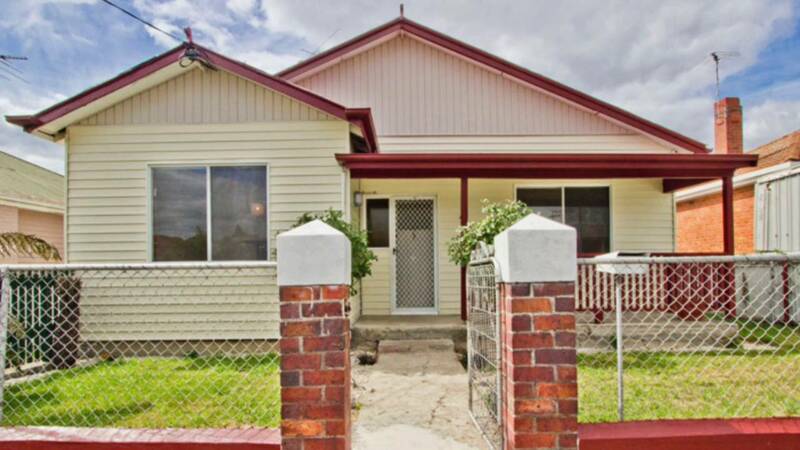 This functional family home has three bedrooms, a large kitchen and dining area and a no fuss backyard. For more information, contact Natalie Garth. 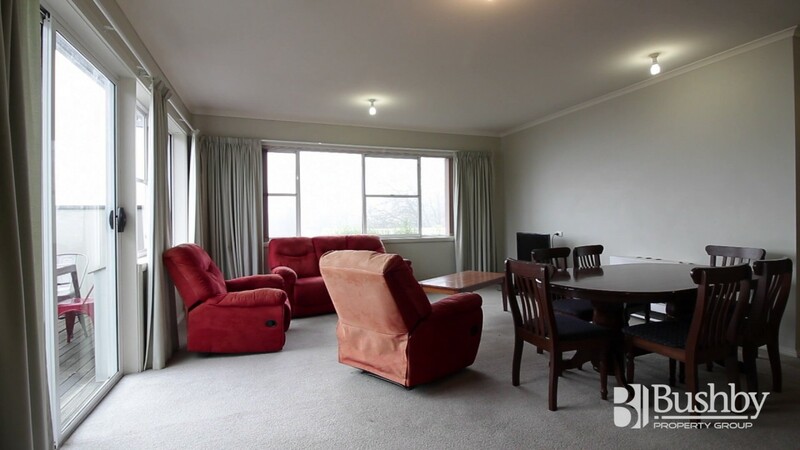 This rental property is a modern unit with 3 bedrooms, two sunny decks and an open plan kitchen and living area. Sheryl Guy is happy to help you learn more about this rental property! This house features a spacious, renovated kitchen, 3 bedrooms and a study and is close to Mowbray conveniences. Call Kylee Gear today to learn more about this rental property!